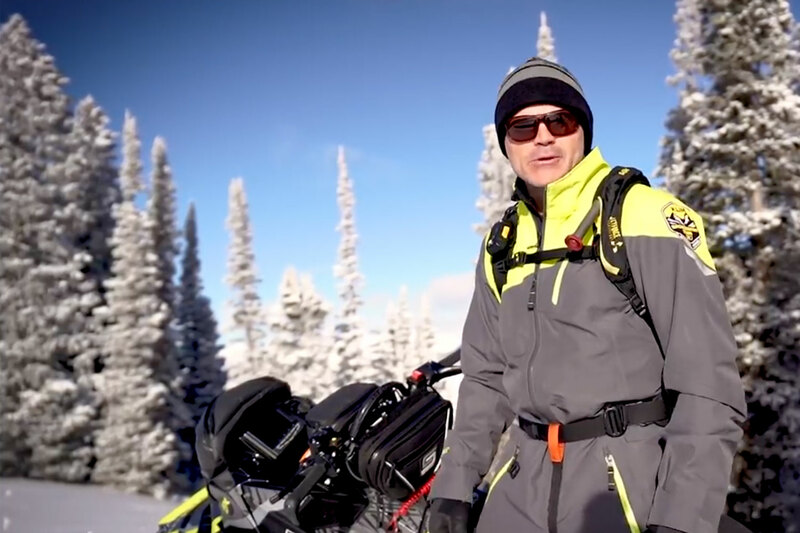 Minister Chan is expected to make an important announcement about snowmobiling and winter tourism. The Ontario Federation of Snowmobile Clubs (OFSC) welcomes Ontario's new Zero-Alcohol Limit for drivers 21 and under. OFSC made history this week when its Board of Governors elected the organization's first female president. OFSC trail signage is offered as a courtesy and convenience it is not a legislated right or expectation. Become An OFSC Member and Save! You'll instantly receive some great benefits, exclusive to OFSC members that last all year long. No Ice is Safe...Despite What They May Say!